Creating a birthday playlist is always a fun part of celebrating. We turn it on during my birthday extravaganza, where we go out driving to various stores and restaurants. It's had the same two songs to start with for a while, amping me up as we leave, and it gets me excited and happy. I pick songs that I love and new songs and songs that have captured my attention in the previous year. 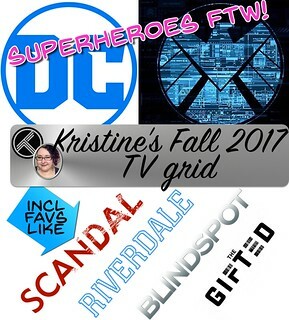 This year, Hamilton and Gilmore Girls and Nashville all were big influences to me, so they are represented. It was Buffy's 20th Anniversary just lately, so there's a few OMWF musical tracks. I got some great geeky bands here at the end of the list. I also try to make it not too heavy on songs that E doesn't like, so the less-country sounding songs from Nashville, and not too much of any one artist. It was a good mix! Continue reading bday 41 mix. The last six weeks, I've been posting about my home remodelarama, what I'm cheerfully tagging it when I make instagram posts. 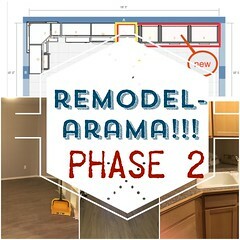 You can see Phase 1, Phase 2, Phase 3, Phase 4, Phase 5, Phase 6, and Phase 7 for the before and progress photos and info. 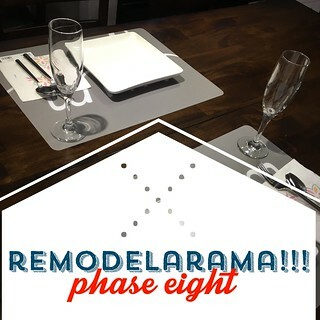 Continue reading home renovations, phase eight. The last six weeks, I've been posting about my home remodelarama, what I'm cheerfully tagging it when I make instagram posts. You can see Phase 1, Phase 2, Phase 3, Phase 4, Phase 5, and Phase 6 for the before and progress photos and info. The construction phase is complete! Continue reading home renovations, phase seven. 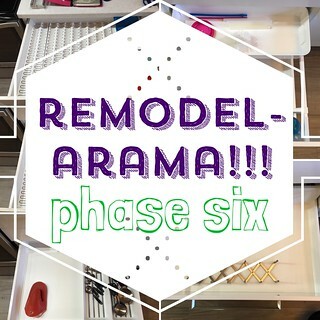 The last four weeks, I've been posting about my home remodelarama, what I'm cheerfully tagging it when I make instagram posts. 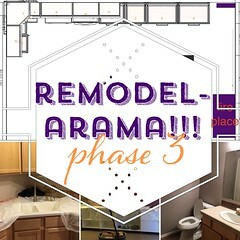 You can see Phase 1, Phase 2, Phase 3, Phase 4, and Phase 5 for the before and progress photos and info. Much of the work is complete, and everything is falling into place! Continue reading home renovations, phase six. The last four weeks, I've been posting about my home remodelarama, what I'm cheerfully tagging it when I make instagram posts. 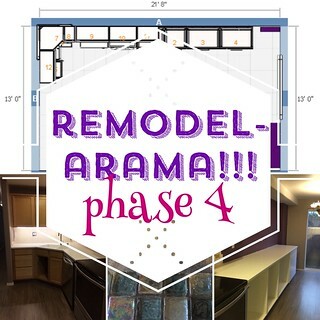 You can see Phase 1, Phase 2, Phase 3, and Phase 4 for the before and progress photos and info. 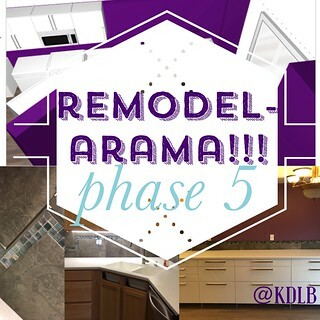 Continue reading home renovations, phase five. The last three weeks, I've been posting about my home remodelarama, what I'm cheerfully tagging it when I make instagram posts. 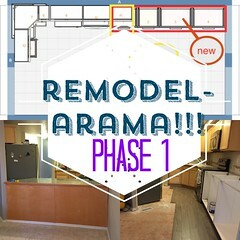 You can see Phase 1, Phase 2, and Phase 3 for the before and progress photos and info. I am seeing so much progress! Things are really coming together. Continue reading home renovations, phase four. The last two weeks, I've been posting about my home remodelarama, what I'm cheerfully tagging it when I make instagram posts. You can see Phase 1 and Phase 2 for the before and progress photos and info. So where are we at? another very productive week happened! Continue reading home renovations, phase 3. 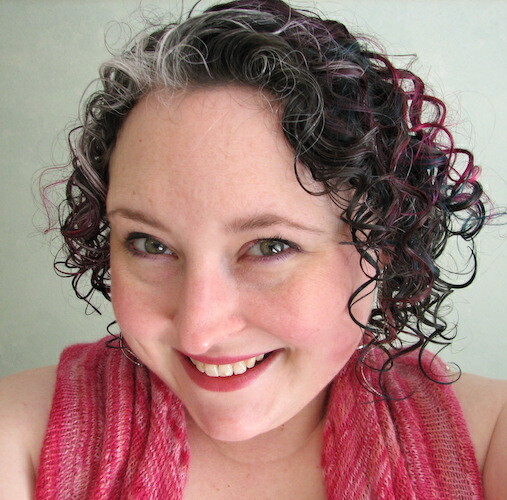 Last week, I wrote about home renovations, phase 1. Let's see where we've come. 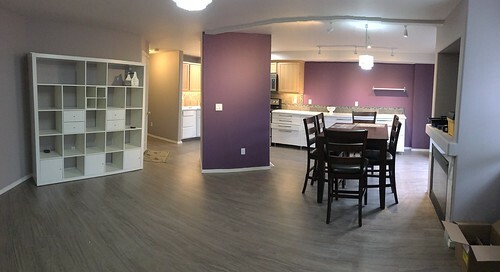 Much work went into the flooring over the course of the week. The entire downstairs is completely done with the that! The old trim has been nailed back up as well. Many of the big dings and problems in the walls have been patched. and more! Continue reading home renovations, phase 2. Let me take you on a little tour. I live in a condo with my husband, for the last 11+ years. When faced with the choice between buying something that suited us better or staying here a little while longer, we choose to hang on here and make some changes we could enjoy for the next few years that would also improve resalability. Continue reading home renovations, phase 1. View all posts from the journalog in the Archives.